"Most of our new customers come to us because they hear about us from one of our existing customers. I'm very proud of that." Count on GT Southwest Hose to bring your hydraulic cylinders back to life. 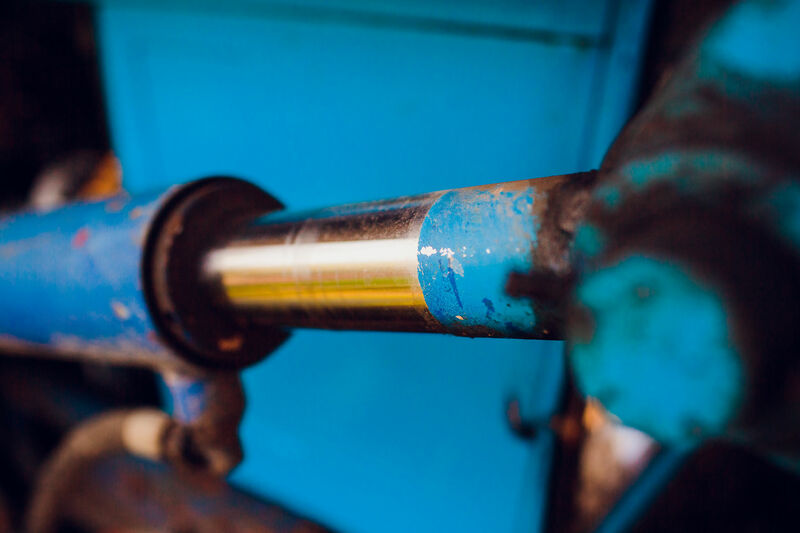 For over 30 years, GT Southwest Hose experts have repaired and serviced a wide range of hydraulic cylinders large and small. We specialize in repairing cylinders regardless of age, size, application, or condition. Our experts repair and replace parts for both metric and standard cylinders and all service is completed in house. All cylinders are repaired to OEM specs and are pressure tested and re-certified before being returned to the customer. We’ll find a solution no matter how old your hydraulic cylinder is. Contact us for your hydraulic cylinder repair needs.